Are you looking for a fast, easy way to send updated order and field ticket confirmations to your drivers when they’re on the road? What about signature capture, attachments, truck tracking, mapping, and printing straight from the field? 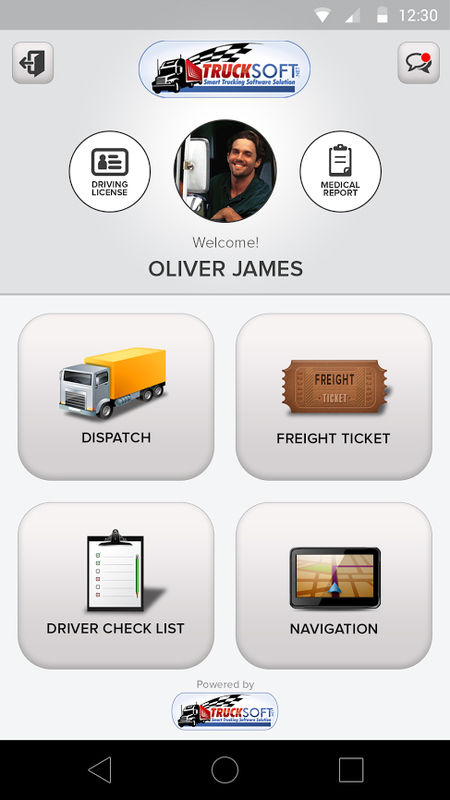 You will always have a convenient way to pass information back and forth with the Trucksoft Truck Link app for Android, if your drivers are using any one of these mobile devices, you can connect with them quickly and easily. 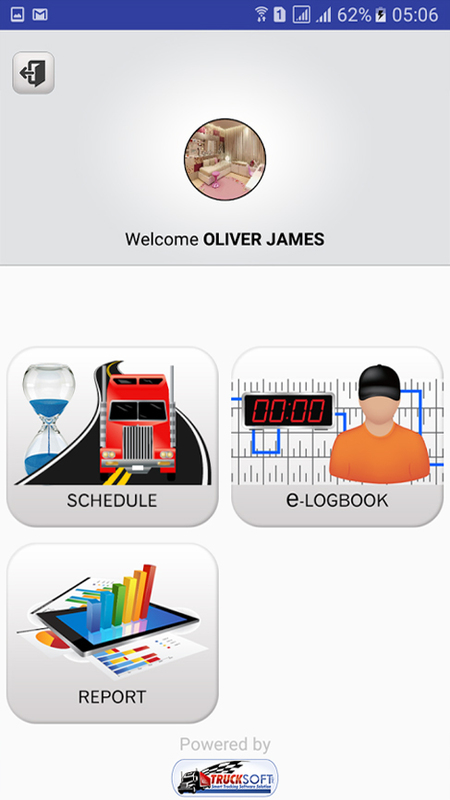 The app is completely integrated with Trucksoft’s trucking applications, so you enter information once and it’s available throughout your trucking and accounting system. With Trucksoft Link, you can send both order confirmations and free-form messages. Drivers can send back revised information, new tickets, and proof of delivery. You’ll be able to invoice the order before the driver is back in the office. Include Latitude and Longitude in your message, and your driver will be able to click on a location to view a map or get directions from their current location. If the mobile device is set up for a piece of equipment, the app can regularly send the GPS location back to the Trucksoft software. As long as the device is online, you’ll know where it is at all times and can keep your customers informed. You may also be able to use this feature to import jurisdiction miles for fuel tax purposes. 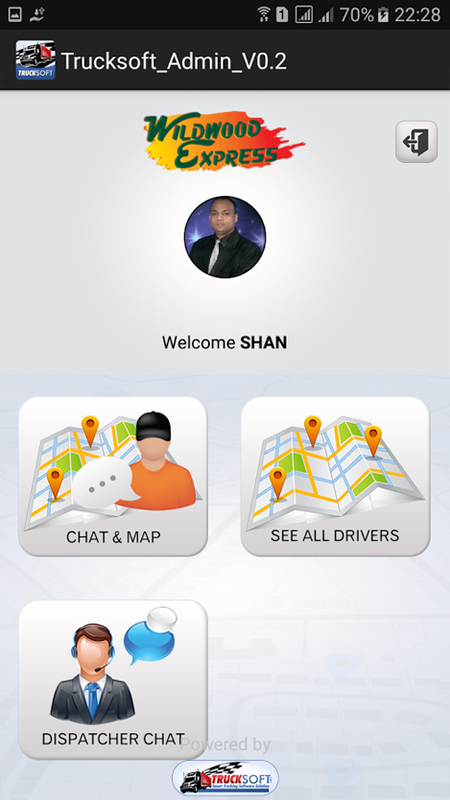 You can now attach documents or photographs to Link messages you send to the app, and your drivers will be able to attach photographs or signatures and send them back. The information will be captured in your system, and you’ll have immediate proof of delivery. 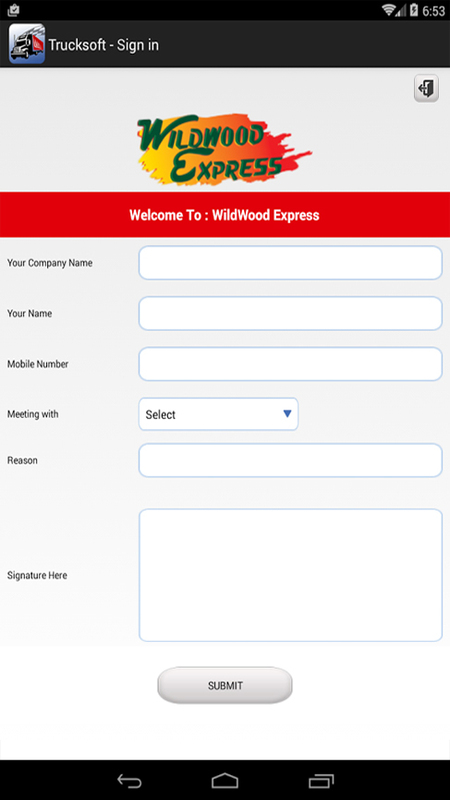 Using Trucksoft Link, drivers can print a copy of the order/ticket confirmation and leave it with the customer. Note: Only trucking companies using Trucksoft’s Enterprise Trucking Software will be able to use Trucksoft Truck Link. For more information or to add Trucksoft Truck Link to your Trucksoft Software system please call us at 1-855-922-9700.